Taryn Nixon is an archaeologist with extensive experience in urban archaeology, advocacy and strategic leadership. She is an active figure in the UK heritage sector; she has chaired the professional body for archaeology, the Chartered Institute for Archaeologists, and joined our Board after leading MOLA from 1997-2016 as its Managing Director and Chief Executive. Taryn is passionate about the role of heritage in strengthening communities and helping developers to celebrate identity and place. She serves on the Heritage Council of the Lord Lieutenant for Greater London, and has previously served on CABE’s Design Review Panel, English Heritage’s London Advisory Committee and was Vice Chair of the Federation of Archaeological Managers and Employers (FAME). 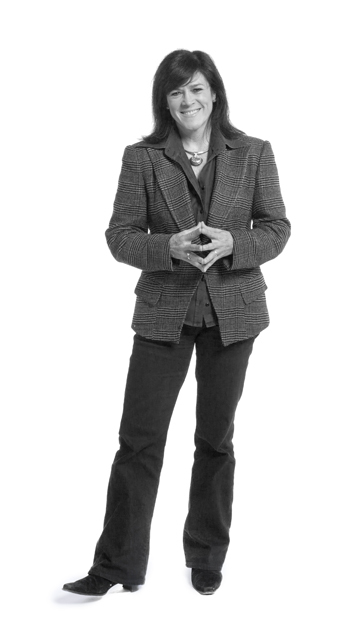 She has played key roles in initiatives such as the creation of national excavation standards, archaeological risk management approaches for CIRIA (the Construction Industry Research and Information Association), the Southport Group's 2011 Report on deriving public benefit from archaeology and establishing the PARIS conference series on Preserving Archaeological Remains In Situ. Taryn is a Fellow of the Society of Antiquaries and of the Royal Society of Arts. Taryn sits on our Finance & General Purposes Committee and Research & Engagement Committee.